For more than 40 years, DAQ Electronics has been a leader in the field of high-speed electronic automation, serving applications in both the physical security and SCADA markets. 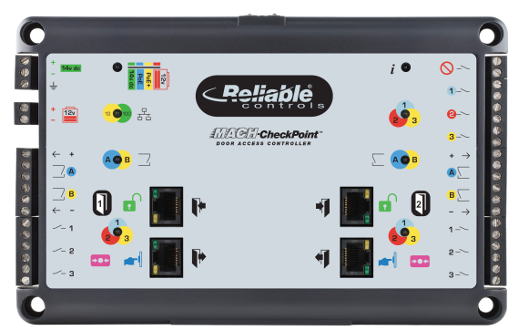 The Reliable Controls MACH-CheckPoint door access controller is a fully configurable Power over Ethernet (PoE) device designed to meet or exceed the BACnet Advanced Application Controller (B-AAC) profile. 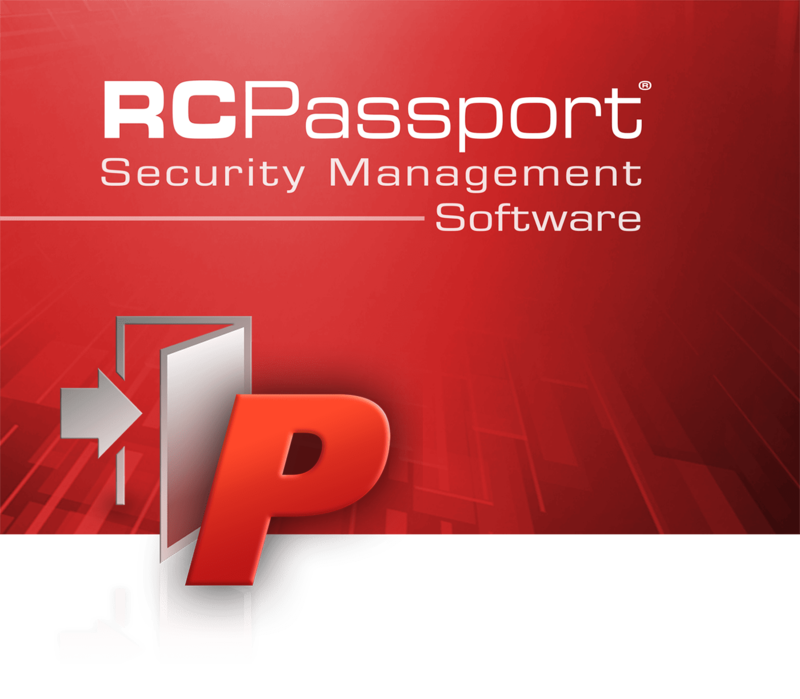 RC‑Passport is a flexible, ergonomic, and scalable security solution that provides excellent value for a wide range of security challenges.